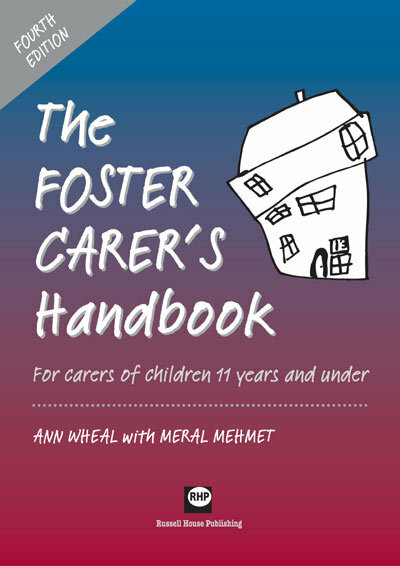 Acclaimed across three previous editions, this handbook can help anyone looking after children aged approximately 11 years and under, including those with special needs, to provide care that equals or surpasses what is required. Although there are differences in detail, the governments of England, Scotland, Wales and Northern Ireland all make similar requirements of carers. 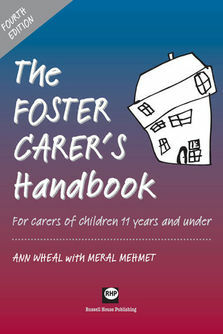 This book aims to help all carers achieve the expectations placed on them and maintain standards. It underlines and encourages the use of relevant government standards, and gives examples of good practice. Anyone wishing to combine this book with their own material can request loose-leaf versions.